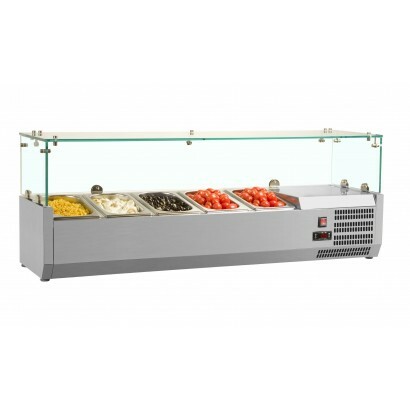 Our counter fridges, freezer counters, pizza and prep counters are used for a range of commercial uses and are available in two, three and four door sizes. 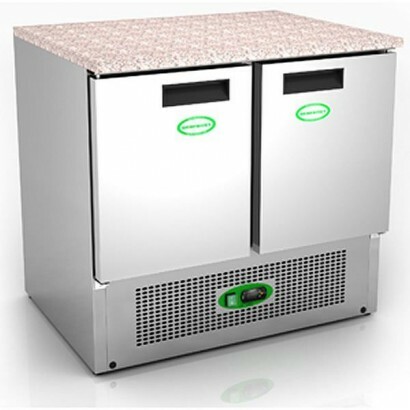 These are the ideal piece of kitchen equipment for food preparation and storage. 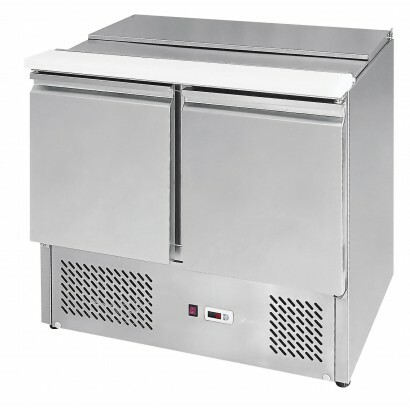 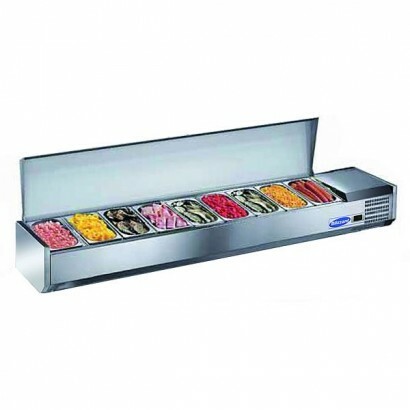 Store your chilled or frozen produce at the point of preparation with a commercial fridge counter. 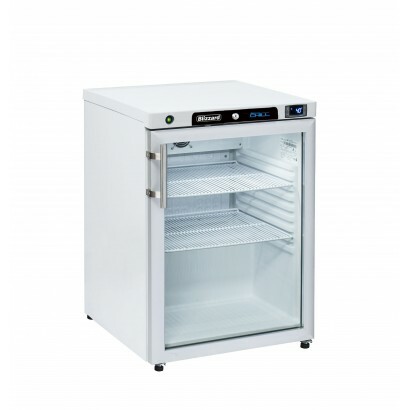 For advice or more information on the range please contact the support team on 0161 442 9174 who will be more than happy to help. 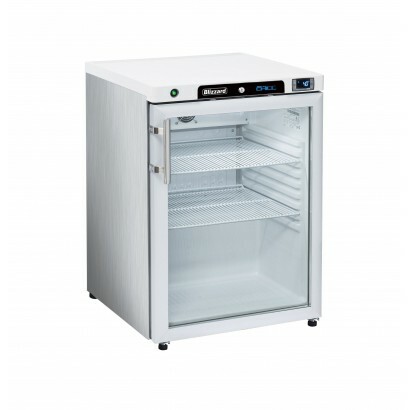 The Blizzard HG200WH comes with a Dizell Blue Line Controller. 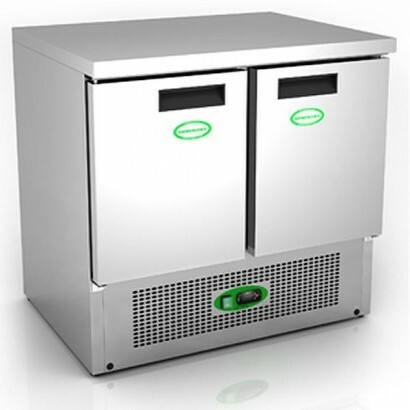 Reducing energy needed to run the fri.. 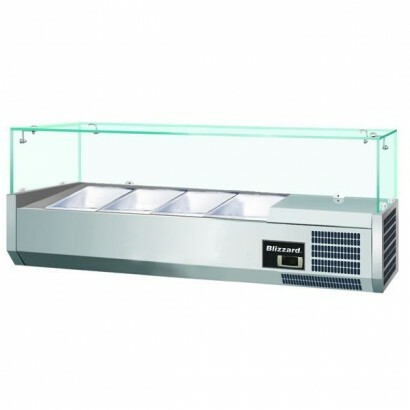 The Blizzard HG200SS in stainless steel finish comes with a Dixell Blue Line Controll.. 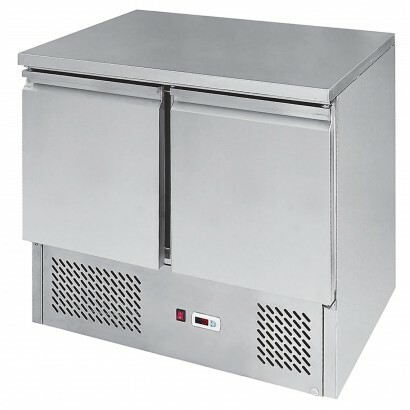 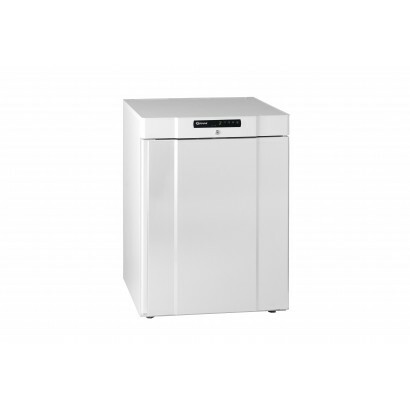 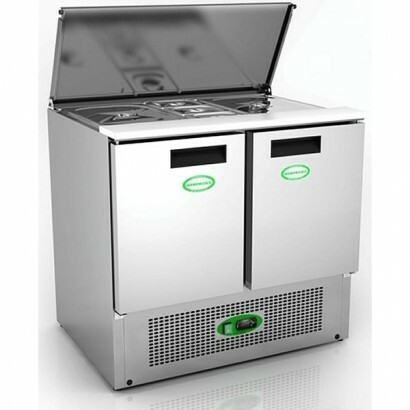 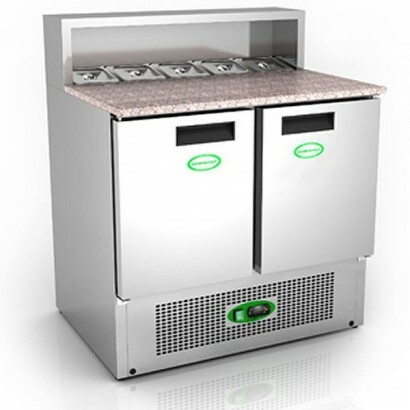 Ideal for food preparation and storage in the same area the Genfrost GS900 2 door saladette has capa.. 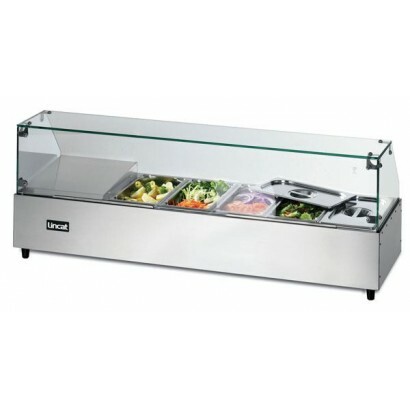 The Interlevin ESA Range Gastronorm Saladette Counter is a prep counter that includes a liftable lid.. 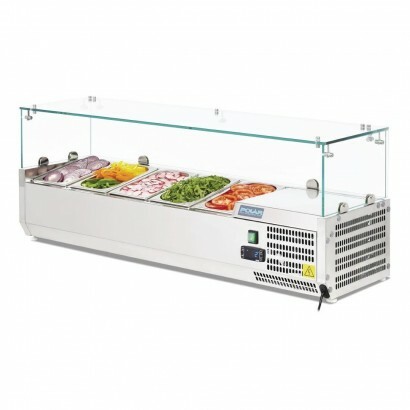 The GP900 compact 2 door prep counter has a lovely granite work surface and prep pan area holding 5 ..